More commonly known as “Tea Tree,” Melaleuca essential oil has over 92 different compounds and limitless applications. The leaves of the Melaleuca tree were used by the Aborigines of Australia for centuries. They would crush the leaves and inhale the oil to promote feelings of clear breathing and apply the leaves directly to the skin for a cooling effect. Melaleuca is best known for its purifying properties. It can be used to cleanse and purify the skin and nails and to support a healthy complexion. Taken internally, Melaleuca promotes healthy immune function, and Melaleuca can be used on surfaces throughout the home to protect against environmental threats. Melaleuca is frequently used on occasional skin irritations to soothe the skin and diffusing Melaleuca will help purify and freshen the air. 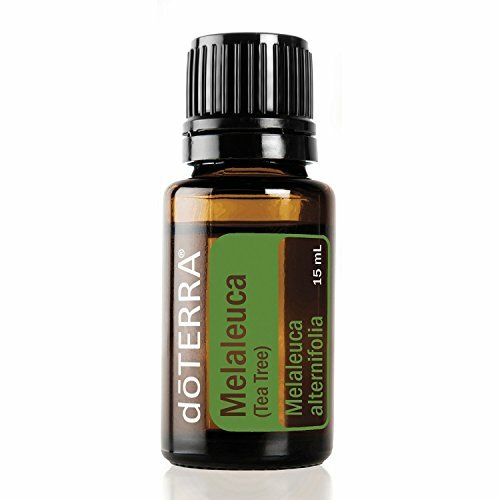 For occasional skin irritations, apply 1–2 drops of Melaleuca essential oil onto affected area. Add 1–2 drops to water, citrus drinks, or veggie caps to support healthy immune system function. Combine 1–2 drops with your facial cleanser for added cleansing properties, or apply to skin after shaving. Apply to fingernails and toenails after showering to purify and keeps nails looking healthy. Add a few drops to a spray bottle with water and use on surfaces to protect against environmental threats.